Book a room at The Ickworth Hotel now. Explore 1,800 acres of beautiful parkland, cycling bikes, strolling on foot or clambering up ancient trees. While the kids play in the crèche, swim in the indoor pool or sip champagne in the historic walled gardens. Family time or me time – you’ve got all the time in the world. 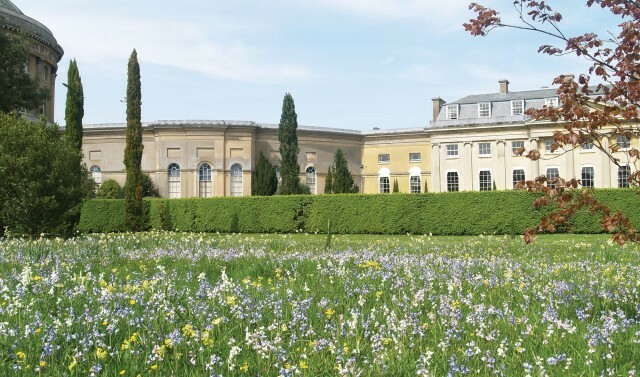 Just two hours from London, The Ickworth is enveloped in rolling Suffolk countryside. Freely roam the idyllic grounds or enjoy our extensive facilities, from a tennis court and children’s play areas to our on-site restaurants serving locally sourced, seasonal dishes. We’re perfectly placed for days out in Suffolk and Cambridge. 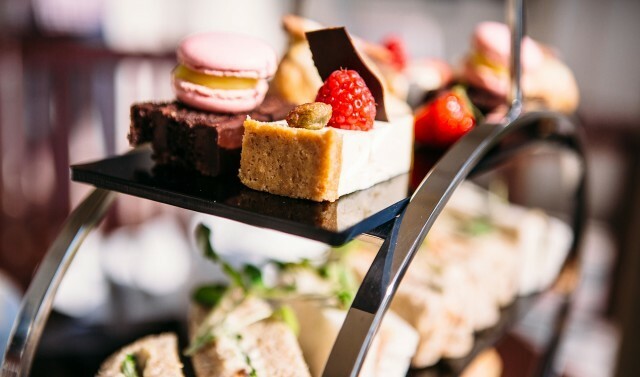 Enjoy a classic afternoon tea in historic surroundings. Plan a classic country house wedding at the historic Ickworth estate.